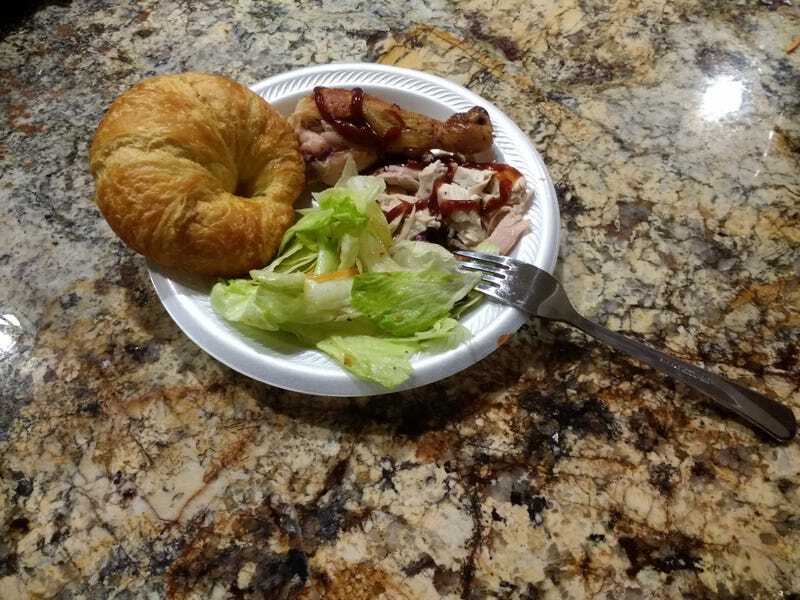 I haz rotisserie chicken with barbeque sauce, southwest salad with dressing and a cwah-saughnt. What’s y’all having for dinner? Hey, Nibby. Have you seen Spirited Away?